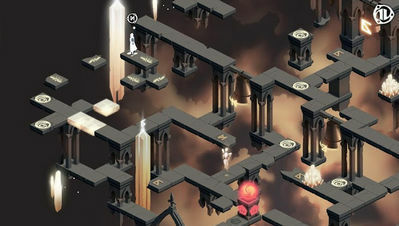 Ghosts of Memories is an isometric puzzle game for Android devices and other platforms. 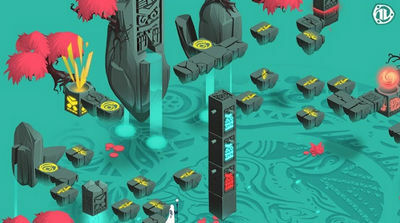 It's presented with a ton of vivid colors, unique designs, and clear grid-like floors to really set it apart from the rest (like Monument Valley). 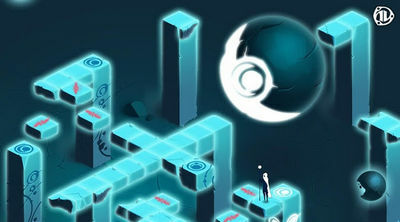 You play as a female figure with a scepter, and you move through the puzzles by touching where you want the figure to go and manipulating various features of the environment to solve the quests. 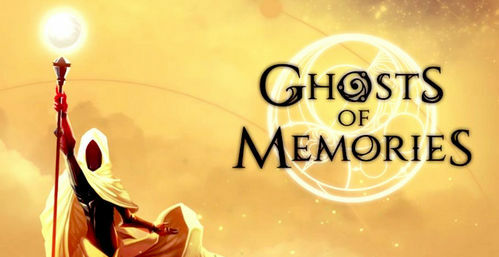 Ghosts of Memories requires a device with at least 768 MB of RAM, is designed for phones and tablets that run Android 4.1 (Jelly Bean) and above. The game does NOT support Android small screens. This version introduces several UI improvements.